Bill Zito (Pittsburgh, Pa.), assistant general manager of the NHL’s Columbus Blue Jackets, has been named general manager of the 2018 U.S. Men’s National Team, USA Hockey announced today. 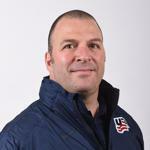 Zito, who also holds the role of general manager for the AHL’s Cleveland Monsters, is a member of USA Hockey's international council and previously served on the management staff for the 2015 U.S. Men’s National Team that claimed a bronze medal at the 2015 IIHF Men’s World Championship in Ostrava and Prague, Czech Republic. Supporting Zito in the player selection process will be the U.S. Men’s National Team Advisory Group, a collection of NHL general managers that includes Stan Bowman (Chicago Blackhawks), David Poile (Nashville Predators), Ray Shero (New Jersey Devils), Dale Tallon (Florida Panthers), and Jeff Gorton (New York Rangers). Gorton is a new addition to the group this year. 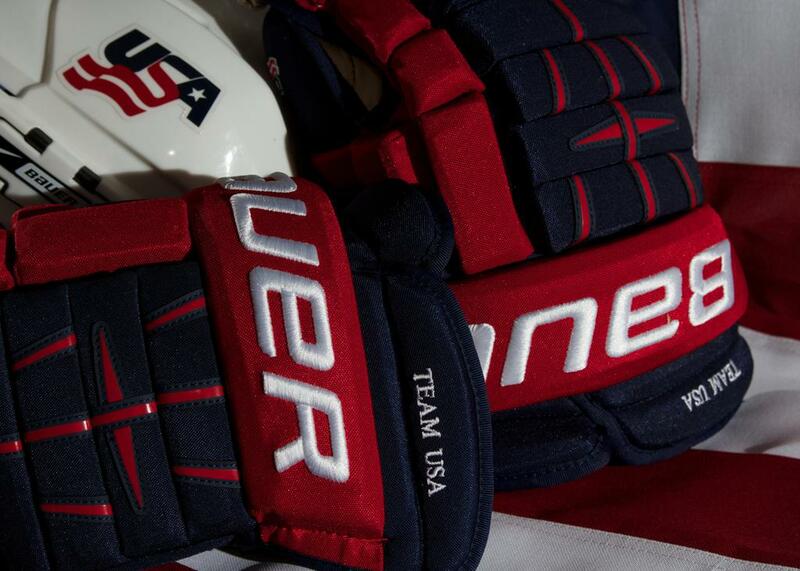 “This is a tremendous honor and I want to thank USA Hockey for the opportunity,” said Zito. “I look forward to working with the advisory group in building a team that will represent our country well. I’d also like to thank John Davidson, Jarmo Kekalainen and the Blue Jackets for their support and allowing me to take on this endeavor." Zito joined the Blue Jackets in the summer of 2013 before adding his role with the Monsters two years later. Since his arrival, Zito has helped the Blue Jackets to a pair of Stanley Cup Playoff berths while his debut season with the Monsters saw the organization claim its first Calder Cup championship in franchise history in 2015-16. Prior to joining the Blue Jackets organization, Zito spent two decades building Acme World Sports into one of the top hockey agencies in the world by uncovering late-round or undrafted, lesser-known players, as well as the top picks. As the agency’s founder and president, his list of clients included: John Madden, Brian Rafalski, Tuuka Rask, Kimmo Timonen, 2013 Vezina Trophy finalist Antti Niemi and former Vezina trophy and Conn Smythe Award winner Tim Thomas. Zito is a graduate of Yale University where he played varsity hockey from 1984-87. He then attended law school at the University of Wisconsin and during that time served as an assistant coach for the Badgers hockey team and was a radio color commentator for Badger hockey. Upon earning his law degree, he went on to practice at major firms in New York and Chicago before founding Acme World Sports, LLC, in 1995. The U.S. begins play in the 2018 IIHF Men’s World Championship on May 4 against rival Canada at 4:15 p.m. (local time) in Herning, Denmark. NOTES: For complete coverage of the U.S. Men’s National Team, visit teamusa.usahockey.com … The official online home of the 2018 IIHF Men’s World Championship is 2018.IIHFWorlds.com… USA Hockey expects to name the head coach and initial players part of the roster in the coming weeks … The U.S. has finished in the top four of the world championship in three of the last five years ... USA Hockey's international council, chaired by Gavin Regan (Potsdam, N.Y.), has oversight responsibilities for all U.S. national teams.